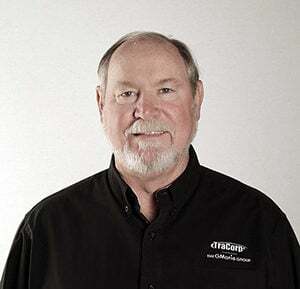 Would you believe me if I told you that two people can successfully manage an LMS for nearly 60,000 learners? In a highly automated LMS, one person can manage thousands. The trick is to build groups and use an auto-assignment system that is simple for anyone to learn. If your current LMS requires your administrators to manually assign individual learning assets to each of your employees, contractors, interns, and volunteers—one at a time—then you are unfortunately in the majority. LMS administrators know better than anyone how manual assignments create logistical nightmares, especially when you consider how everyone’s learning needs are constantly changing. For instance, if an employee changes jobs or is promoted, she needs her old assignments removed and a new set of courses assigned to help her onboard in her new role—and it needs to be done sooner rather than later. Well, it doesn’t have to be this way. In a highly automated LMS, one person can manage thousands. The trick is to build groups and use an auto-assignment system that is simple for anyone to learn. And it doesn’t cost as much as you might think. It is shocking how few LMSs allow administrators to set up auto-assignment rules that push the right courses to the right people at the right time. 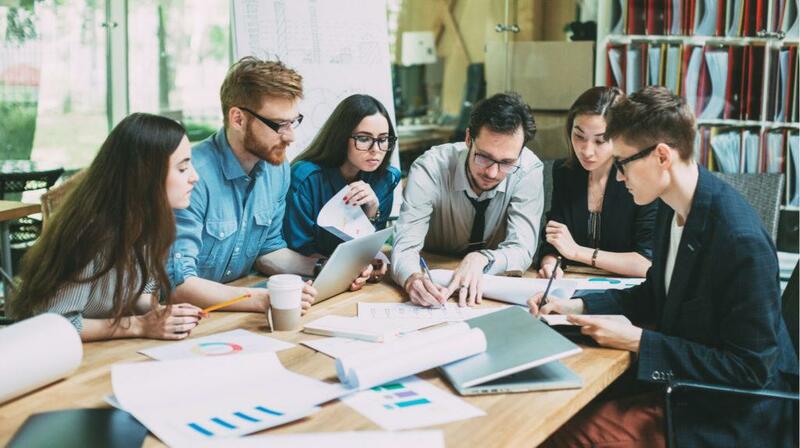 Fortunately, the State of Arizona uses a community-developed LMS that allows their administrators to assign learners to groups based on department, job level and title, and other criteria that is useful to the organization. 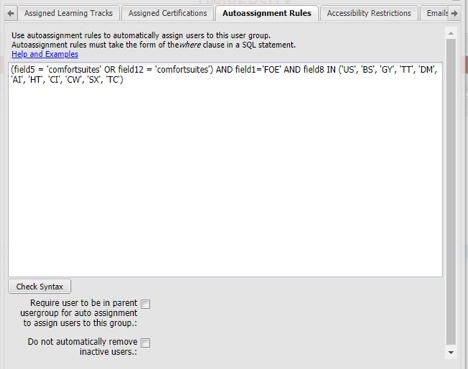 All learning assets are assigned to specific groups, so every night, when the auto-assignment rule is run, all learners in the LMS automatically receive the content they need and none of the content they don’t. 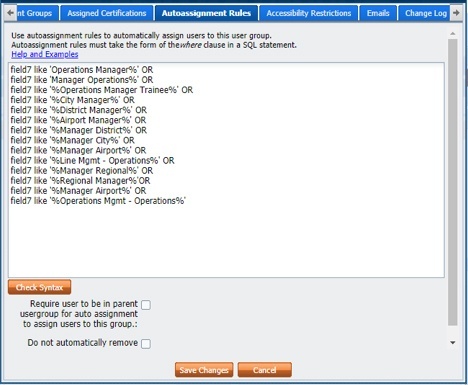 Because of this auto-assignment system, the State of Arizona’s LMS can support over 63,000 staff members (including employees, contractors, interns, and volunteers)—and yet it is successfully run by only three administrators. If you compare that to Arizona State University—which requires hundreds of staff members to support roughly the same number of learners—it is quite an amazing feat. The LMS automates it all. Shown above: Each night, over 7,000 employees are automatically assigned to the “DE” Department of Economic Security group, and any contractors inadvertently added are removed. Choice Hotels International also uses an LMS with an auto-assignment system, allowing them to automatically push over 1,000 learning assets to over 58,000 learners each night. The LMS enables administrators to create demographic profiles for learners, categorizing them into groups based on job function, property, hotel brand, and other criteria. Currently, their LMS supports up to 64 unique registration fields per job title (and they have 300 job titles). That means there are 19,500 possible configurations. 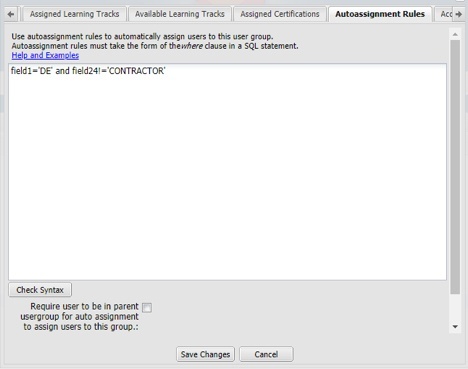 Can you imagine how many LMS administrators would be required to manually assign courses to Choice employees? With LMS automation, the answer is only two. Once learner profiles are completed, LMS administrators create auto-assignment rules to push the right content to the right people. 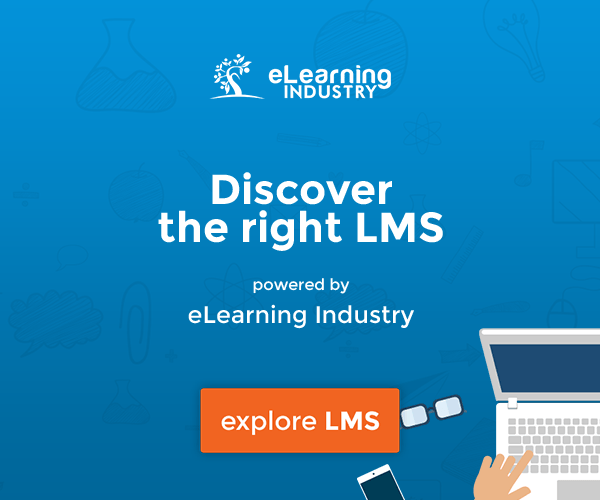 With the right LMS, building and testing rules is easy. Choice’s LMS provider also offers a Help Desk that can build auto-assignments for Choice for free, forever. Shown above: Based upon an auto-assignment, each night over 3,000 worldwide employees are automatically assigned to the Comfort Suites Front Office Employee group and receive the competencies related training for that their group. Avis Budget Group has nearly 46,000 learners and, like Choice Hotels International, they are spread across the globe. A situation like this would complicate manual course assignments further because not only do learners need unique content, they also need it in their own language. However, through LMS automation, offering courses in multiple languages is easy. Through their LMS, Avis Budget Group simply creates and assigns each learner to one of seven geographic groups and then the LMS automatically assigns courses to each learner in his or her own language, be it English, Spanish, French, Portuguese, German, etc. Assigning courses to learners manually should be a thing of the past; there is a better way—and it doesn’t cost as much as you might think. So, whatever you are doing now, stop it because in a highly automated LMS one person can manage thousands. The key is to build groups in the LMS and use an auto-assignment system that is simple for anyone to learn.